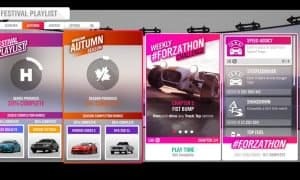 This #Forzathon event started today, April 1st at 10:00 a.m. PT and closes at (presumably) 10:00 am PT on April 30th. 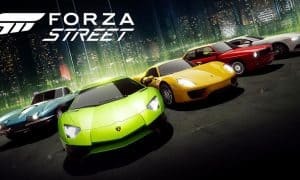 Hopefully, you were able to get that monster of a Forza Motorsport 7 #Forzathon completed last month. Now that that one has ended, it’s time for the month-long FM7 April #Forzathon which features a series of four challenges with a number of different tasks to complete and score yourself three vehicles and a new driver gear. 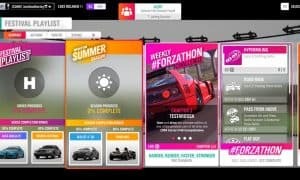 This #Forzathon event started today, April 1st at 10:00 a.m. PT and closes at (presumably) 10:00 am PT on April 30th. Check out the complete task list and rewards below for the newly added challenges. 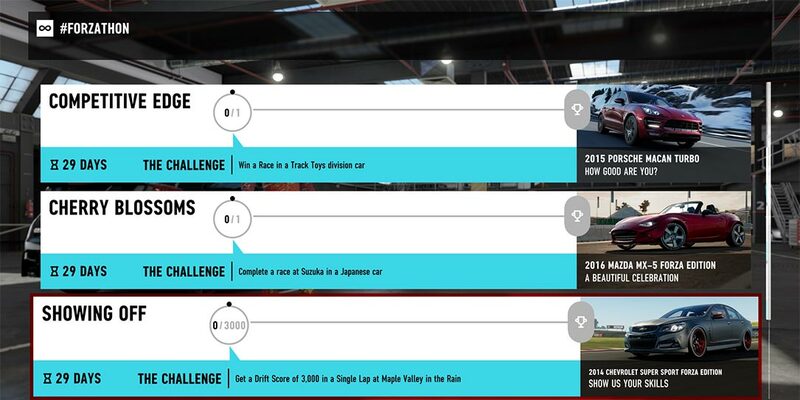 Unlike last month’s insane six challenges with 18 total tasks, this month Turn 10 is taking it easy on us with four challenges with only one task each. A bit disappointing in some ways, but hey — easier to complete right? As always, most of these tasks can easily be done in Free Play mode. Right off the bat, hop into a Track Toys division car, set Nürburgring Full Circuit to 1 lap with Max Drivatars set to 0 and complete the lap to finish the first task in both “Competitive Edge” and “Running Wild.” Next, hop into any Japanese Car, set a 30-second timed race on Suzuka to finish off that task. Finally, head over to Rivals, Drift mode (make sure you choose Drift mode!!! ), chose Maple Valley in the rain, turn traction and stability controls off, and you should be able to get 3,000+ on a CLEAN lap. Again, the progress might only register after a game restart. Note, you can still bump the sides of the track in a drift race for it to be considered clean, rewinding will flag it as a dirty lap. And, disappointingly enough, that’s all there is to this month’s Forza Motorsport 7‘s #Forzathon.